We are not trying to sell you a product; we are offering you an opportunity to participate in a relaxing sport with family and friends. An opportunity, whether you are a youngster, adult or a senior citizen, to experience interaction with birds of our natural world and to take pride in that accomplishment and to share it with others in the companionship and knowledge of common interest. This sport and hobby can involve the whole family for fun by spending time together with feathered friends. It can be a few birds in the backyard or several on a farm, be in the confines of a city dwelling or the wide open spaces of the country. WHAT IS STANDARD BRED POULTRY? When you think of standard bred poultry, what comes to mind? The barnyard rooster that provides the morning wake-up call? The flock of hens in the backyard that provide eggs? The turkey that becomes the roast turkey on your dinner table? It is more than that. Besides providing useful eggs and meat, we see birds of beauty to be bred and admired. The large Brahma with elegance and class, the sprightly Sebright with beauty and energy, the stately Toulouse goose, the magnificent Royal Palm turkey, the talkative Call duck, and much, much more. There are literally hundreds of breeds and varieties in chickens, ducks, geese and turkeys, each with their own unique beauty and qualities. Personal preferences for shape, colour, size, temperament, different areas of the country and climates will have some impact on a decision as to a choice of breed. When you decide on a particular breed, locating them is not difficult. 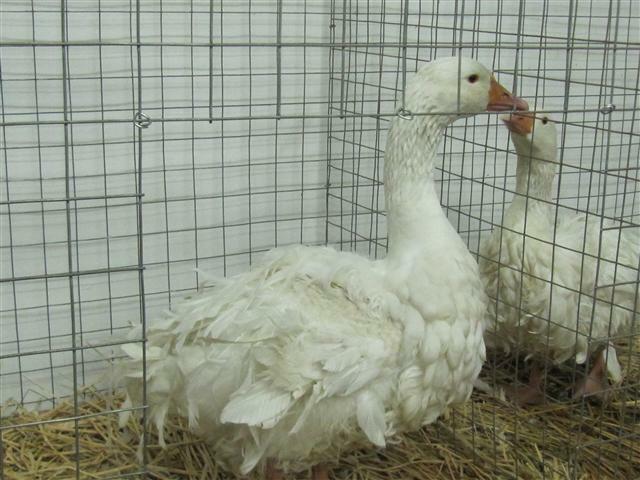 Attend a poultry show and look the birds over; breeders will often have birds there to sell. 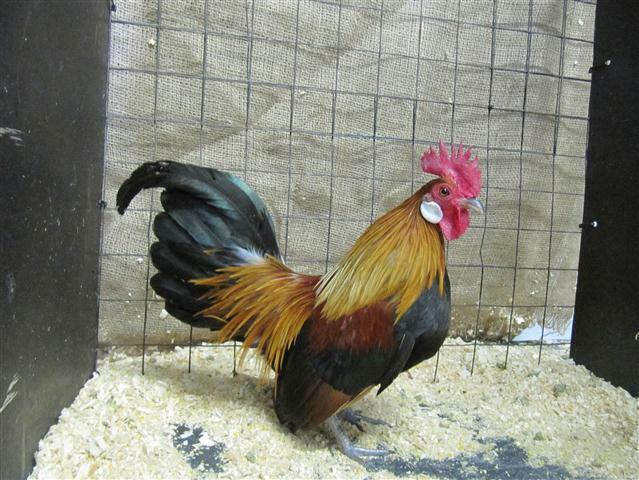 There are many reputable breeders that provide full-grown birds in a variety of price ranges, as well as eggs or chicks. Many breeders will welcome a visit to look at their birds and facilities and will be more than willing to answer questions and provide you with birds, or give information on other breeders. The most important thing to remember is to buy from a reputable breeder. In general, if the owner takes good care of his or her stock and is proud of them, you will have made a good purchase. 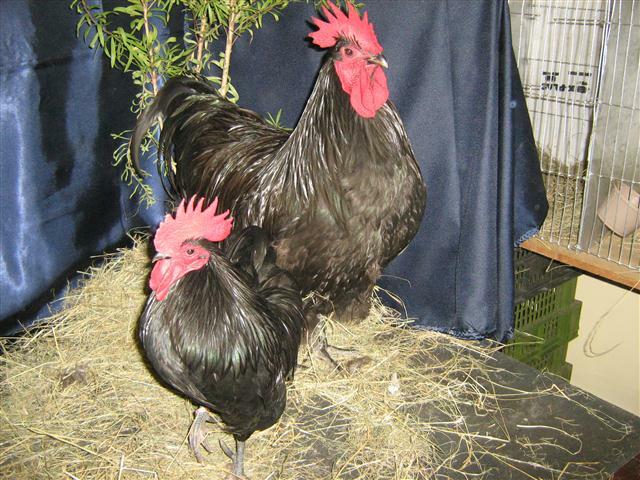 Poultry fanciers have developed a miniature counterpart of some large standard bred chickens called a bantam. 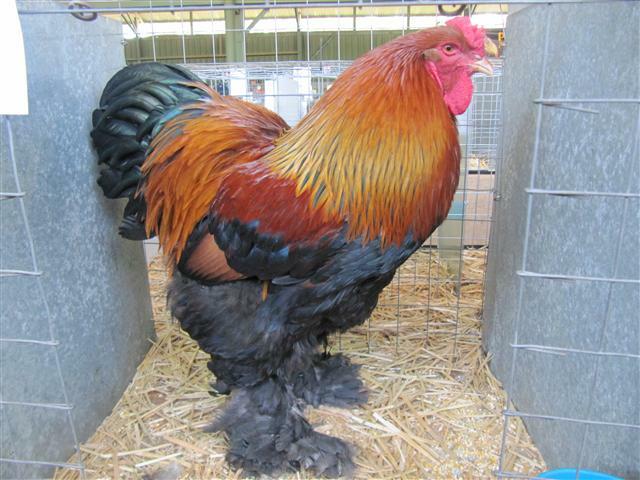 Bantams are normally a fourth to a fifth as large as their full-sized counterparts and in addition there are breeds that exist only as true bantams. 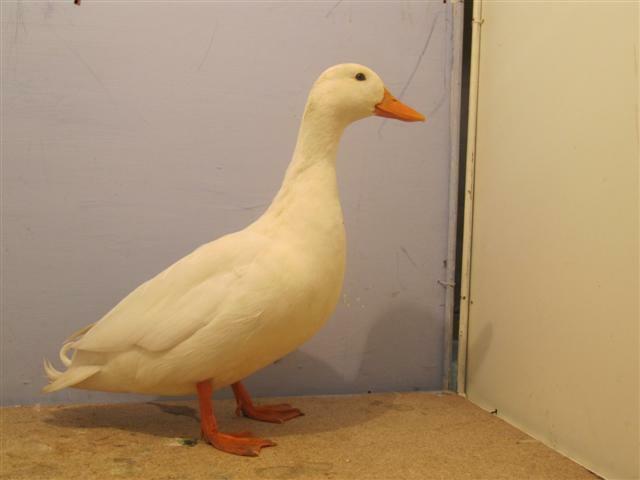 There are also breeds of bantam ducks. Bantams produce smaller eggs and have less meat, and are generally not kept for production, but are a prime consideration where space is limited. Show Poultry Southern Africa maintains a Breed Standard on every breed. These Standards describe all recognized breeds and colours and are the standards or guidelines by which all standard bred poultry are judged. WHAT IS A POULTRY SHOW? Owning and breeding these elegant birds are enough reward for some, but for others the show hall is the focal point – the true measure of the hobby’s rewards and the breeder’s excellence. The competition or show is a chance to meet and talk with people who share the same interest. The best way to learn about showing poultry is to actually attend a show and look at all the birds and talk to exhibitors. To prepare a bird for the show, the bird needs to be healthy, free of broken feathers, clean and presentable. Add up the benefits of family sharing, friendships and the challenge of breeding that perfect bird and I think you will agree it all adds up to a very enjoyable sport. Give it a try! Show Poultry Southern Africa is formed for the purpose of promoting and encouraging show poultry in Southern Africa. Contact us to join as a member at info@poultryclubsa.co.za. Or download the application form for membership.